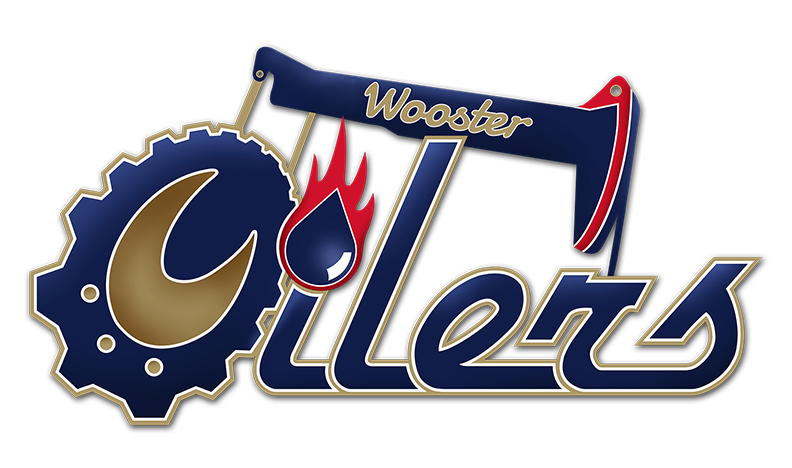 Click below to Strike Oil with your Official Wooster Oilers team gear! Store closed. Check back again soon.